The Titanic passenger list included some of the most prestigious figures of its time. The RMS Titanic first-class passenger list was a who’s who of the time and many businessmen, industrialists, and manufacturers of the Titanic were aboard during that fateful day of April 14, 1912. The majority of first class passengers were well known in their countries of origin and some were even known worldwide. Tickets for the Titanic capped out at $4,350 (which is more than $95,860 in 2008 dollars). Here is a full Titanic Passenger list as well as a good article on the Demographics of the Titanic Passengers. 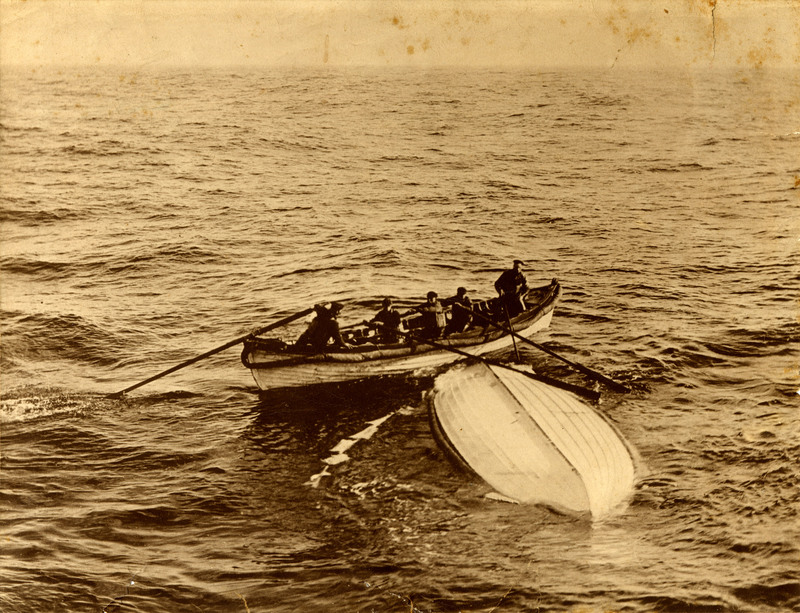 Be sure to check out our newest section where we hope to feature a healthy collection of Titanic Survivor Stories. Do you know who Charles Joughin is? Well you should. His story of surviving the Titanic is most extraordinary. After fortifying his body with two bottles of whiskey, Joughin rode the Titanic into the ocean similar to Jack and Rose in the movie and simply stepped off the bow without even getting his head wet, then spent 3 hours in the frigid waters before being rescued. He was one of only a few survivors to weather the icy wet conditions. Many attribute this to the whiskey. 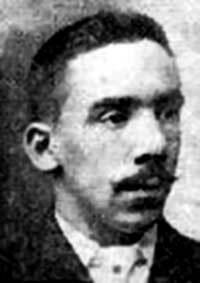 Read the full story about Titanic survivor Charles Joughin. Of the total 2,223 passengers aboard the Titanic only 706 survived the disaster. 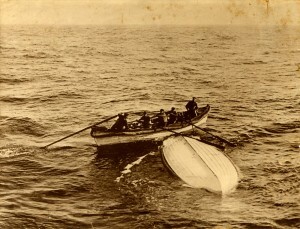 Most of those lost succumbed to hypothermia due to the freezing water of the Atlantic. Temperatures of the surrounding water during the Titanic sinking were around 28 degrees Fahrenheit. Humans exposed to this freezing water temperature would last only about 15 minutes before death. First class passengers and women were more likely to survive then men, second, and third class passengers. When the lifeboats were deployed, there was a women and children first policy that created these staggering survival rates. Of male passengers in second class, 92 percent perished. Less than half of third-class passengers survived. Another disparity is that a greater percentage of British passengers died than American passengers; some sources claim this could be because many Britons of the time were too polite and queued, rather than to force and elbow their way onto the lifeboats as some Americans did. The captain, Edward John Smith, shouted out: “Be British, boys, be British!” as the ocean liner went down, according to witnesses. It also turns out that the legend of the band continuing to play as the Titanic sank is true. Here is a full list of Titanic passengers, including the passengers by class. The Titanic met her unfortunate fate in April of 1912 and while there were over 1,500 lost to the sea, there were a total of seven hundred and six survivors that survived the sinking of this ship. This was one the saddest tragedies that there ever was and here is a brief account of some of the individuals that survived the sinking of the Titanic. Miss Elizabeth Gladys Dean, also known as Millvina, was only a few months old when she, her parents, and a brother, boarded the Titanic at Southampton. They were immigrating to Kansas where her father had high hopes of opening a tobacconist shop. Her mother, brother, and Millvina were the only ones of her family to survive and be rescued. 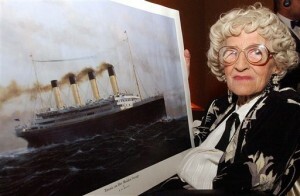 Millvina was the last remaining survivor of the Titanic, and passed away on May 31, 2009 at the age of 97. 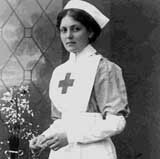 Violet Jessop, an ocean liner stewardess and a nurse was one of the survivors of the Titanic. She is also well known for surviving the Britannic in 1916, the sister ship to Titanic. Violet also survived an earlier fiasco in 1911, when she was aboard the RMS Olympic, when it collided with another ship, HMS Hawke. She passed away on May 5, 1971 of congestive heart failure. Lillian Asplund was the last Swedish/American survivor of the sinking of the Titanic. She was five years old at the time and she had actual memories of the sinking. Her family were third class passengers when they boarded the Titanic on April 10, 1912. She remembered that the Titanic was very big and it had been freshly painted. She reportedly said that she did not like the smell of the paint. She passed away on May 6, 2006, at the age of 99. Barbara Joyce Dainton West was the second to last remaining living survivor of the sinking of the Titanic. Her parents, Barbara, a sister, and one on the way, were immigrating to the United States to begin a new life when the Titanic hit the iceberg. Barbara was only ten months old when she was on board the ship. Her mother, sister, and Barbara were the only ones to survive in the family. Her father’s body was never identified, if it had been found. 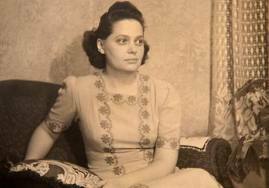 Barbara died October 16, 2007 at the age of ninety-six years old. could you please take this a little more seriously? 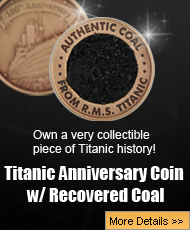 do you ever stop to think about how many people died on this boat and this is one of the websites that commemeratates the historic event of the Titanic sinking. please, show a little respect. and incase your thinking about it, i’m not as old as you might think, i’m a genius, i’m four. I started studying the Titanic at school and I thought it would be boring. Now that I am actually researching it, it’s actually really fun and even though I don’t have to, I am even researching it at home! i love anything to do with the titanic, its fascinating! The sinking of the Titanic is not funny at all. It is a horrific tragedy,and many poor souls died. Titanic’s disaster caused the requirement of sufficient lifeboats to accomodate all passengers and crew on new ships. The Ice Patrol was also founded at the same time. To all that want to feel a little more of the attachment to the Titanic I recommend going to the Titanic Exhibit in the Luxor Hotel in Las Vegas Nevada. I went and saw what the cabins looked like from the third, second, and first class decks. I also saw many of personal items the passagers carried, as well as the dishes, and actual pieces from the ship. The most amazing parts were the exact replica of the famous staircase, but what blew my mind is that they had a huge part of the outside of the ship. It was educating and mind blowing. I am basically a titanic freak, so i know all the websites for good info, but this is definetly in the top 10.
the story of titanic is the most incredible story yet, very sad but so incredible, i started studying the titanic when i was in school and i didnt enjoy it at first but after a while of studying it i found it very interesting and while i was at home i continued to research, finding it as interesting as i did i decided to base my GCSE art exam on it and got a grade A, now 7 years later and i still research, i love everything about the titanic, it so interesting, the ship was beautiful and everything about it, ive researched it so much that i could tell the story from start to finish in detail from the top of my head, i enjoy studying the titanic and i will contiue to do so for as long as i can! At this time of the hour I am watching the movie Titanic on channel Star Movies. Donno how many times I watched this marvellous movie.would like to see it again and again and again.,may more than hundred times.